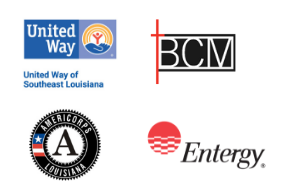 Communities In Schools of the Gulf South provides Integrated Student Supports (ISS) to children and families in need across Orleans and Jefferson Parishes. 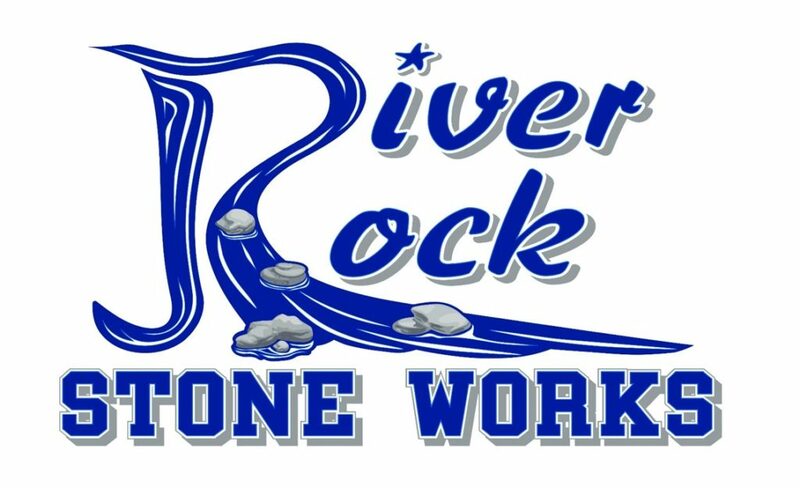 82% of our annual budget goes directly to programs and services for public school students. Only YOU can keep caring adults in schools to help students succeed. 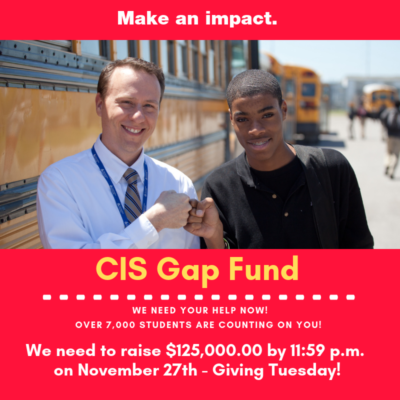 CIS serves 17 schools with 22 staff members and we need to raise $30,000.00 per school each year to maintain our services. CIS Gulf South has an active Go Fund Me campaign to help close our funding gap. I love working with my CIS Site Coordinator because she helps me so much. Every time I feel like dropping out of school, a talk with her makes me look at things different. If I didn’t have her at my school, I promise I would have left. One of the reasons that I come to school more often now is because I know my Site Coordinator will be looking for me. I know she really cares about me.